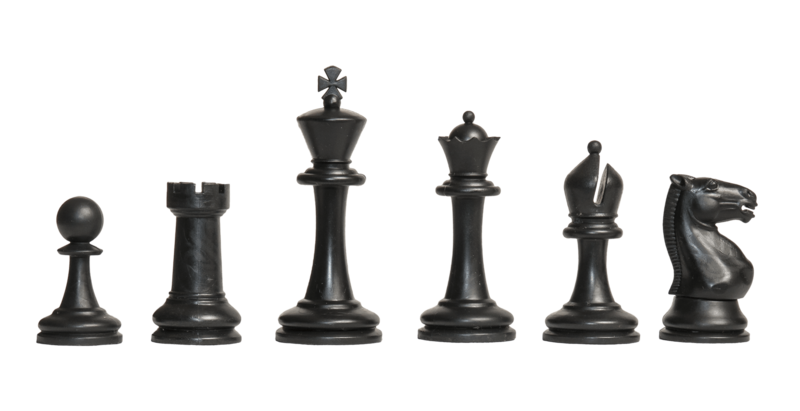 The Competition Series Plastic were designed specifically to offer an attractive set of Chessmen that can withstand the rigors of serious play. These are Staunton Pattern Chessmen that are visually stunning, from the highly detailed Knight to the Statuesque Queen profile. 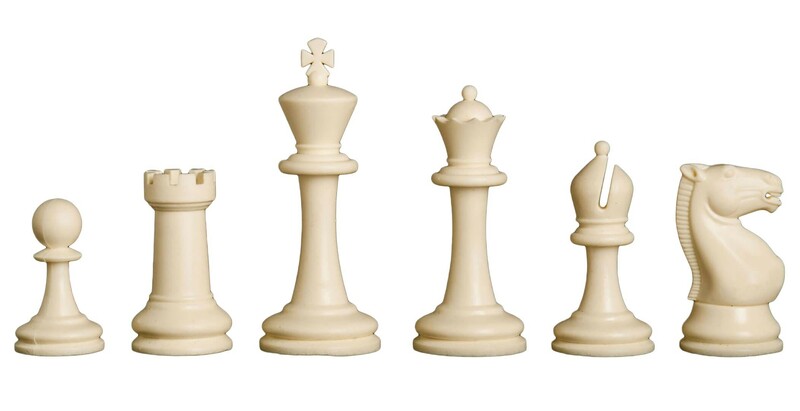 You no longer have to play with an average looking set of Chessmen. 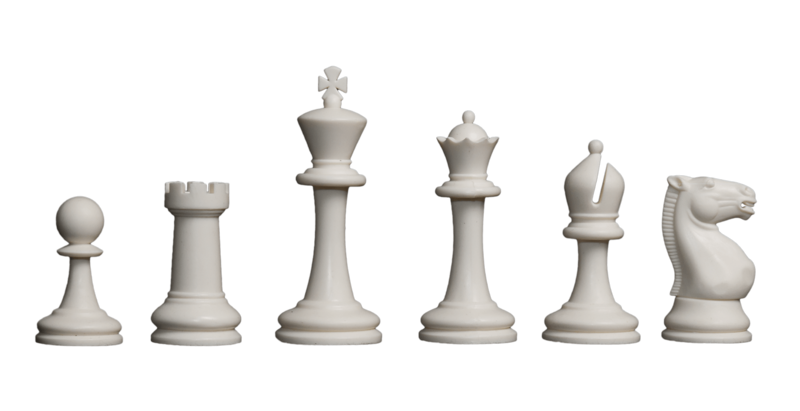 But please don't let their beauty fool you - the look and feel of the chessmen was designed to minimize the possibility of the pieces being damaged during both play and transport. 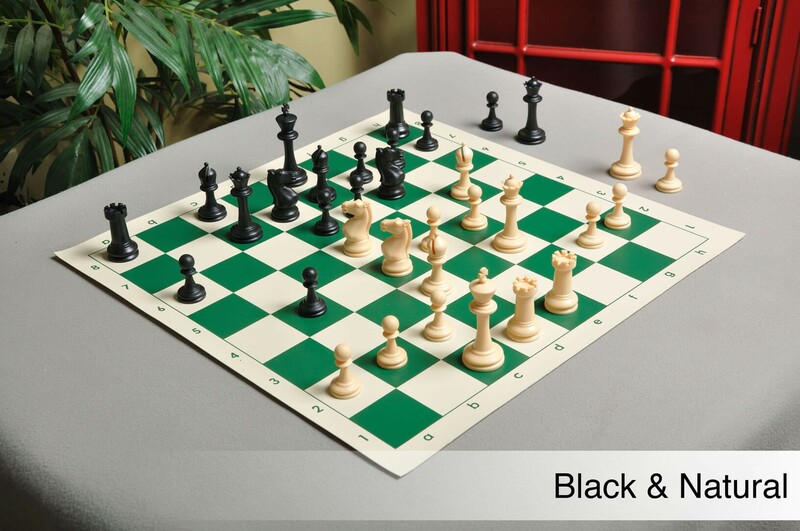 .The House of Staunton, the World's leading Chess set manufactured, designed this chess set exclusively for USCF Sales to insure that it would be the highest quality product. And because it is manufactured out of the highest grade plastic, it will withstand many years of use (and abuse). 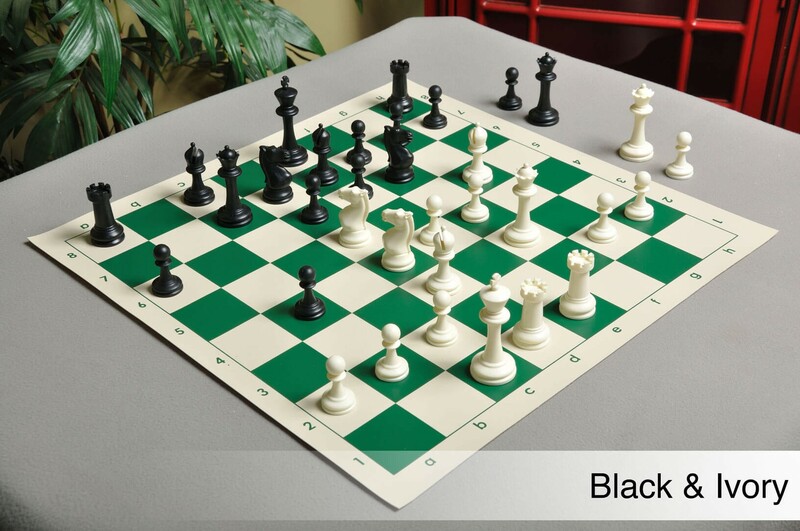 * Competition Series Plastic - Offers Additional Weighting and Increased Durability. 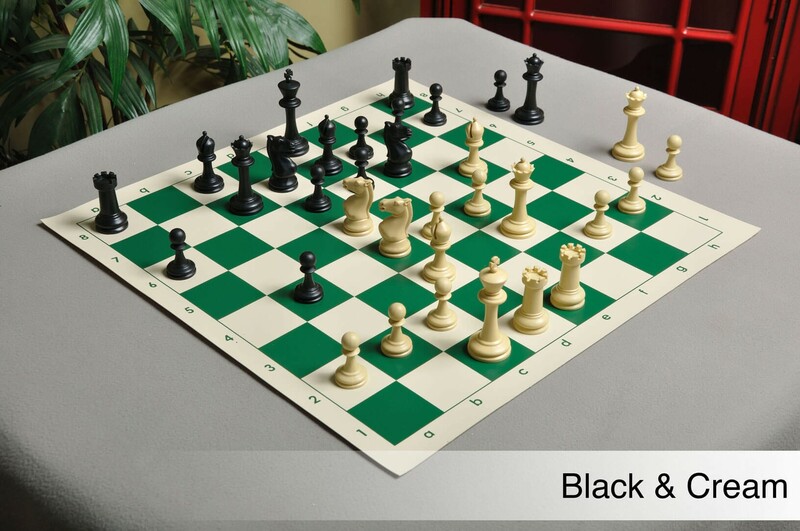 * Manufactured Exclusively from USCF Sales by The House of Staunton, Inc.
* Includes 34 Pieces - Including 2 Additional Queens for Pawn Promotion. * Virtually Unbreakable - Designed to Withstand Years of Use and Abuse!